There are currently some 250 varieties grown in the Netherlands, of which about 160 varieties are exported as seed potatoes. Holland has evolved into a leading exporter in this sector, supplying customers worldwide. 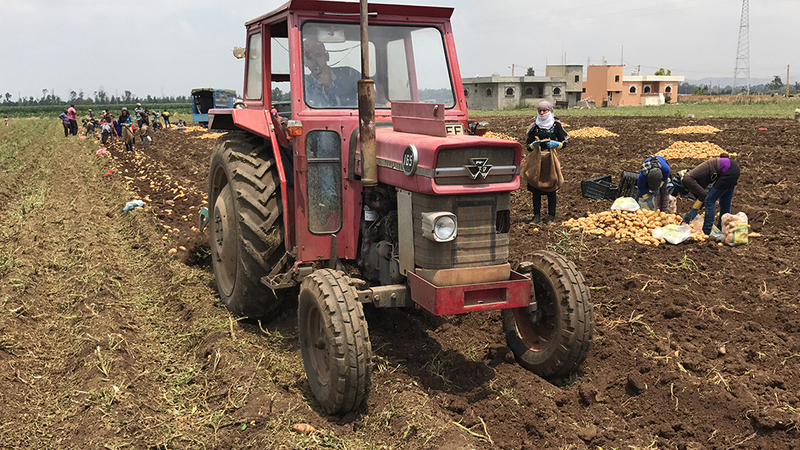 The Netherlands thanks its prominent position in potatoes to its favourable geographic situation and weather, advanced inspection services and obligatory quality inspections. Potato varieties come and go, and lifecycles are becoming increasingly shorter. Essential in the continuous search for new, promising (monopoly) varieties is, off course, healthy and virus-free parent material. In order to dispose of such material, De Nijs joins a long-term collaboration with different (hobby)breeders and Frisian breeding station Fobek.